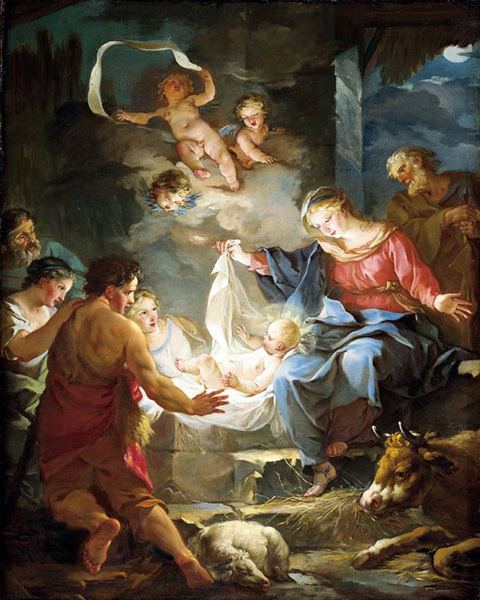 Nativity, by Jean-Baptiste Marie Pierre (1714–89). From Wikimedia.
. . . → Read More: Whose Christmas is it?